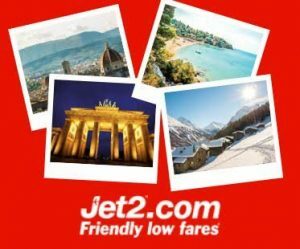 O K, so this is a pretty cool competition…Jet2 are giving away 20,000 return flights. So, there’s a pretty high chance of winning! Not just that though, they’ve got loads of other prizes up for grabs too…like trips to NYC. It’s pretty crazy. 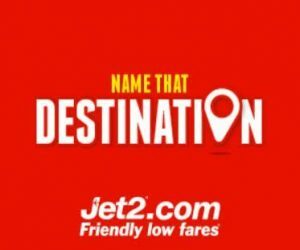 I’m going away with Jet2 soon, so I thought I’d let you all know about this competition. There’s 10 questions to answer…you guess which destination is in the photo…get ’em all right and you’re in with a chance of winning. 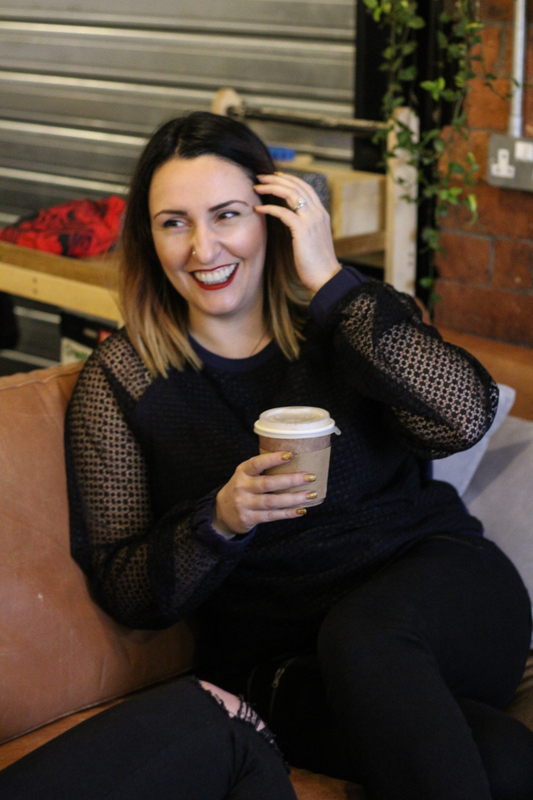 (it turns off between 9pm and 7am, but you can still do the practise runs to sharpen your skills). You can win one of 20,000 free return flights (inc. tax and 22kg hold baggage). I’ve been playing with the practise runs (it’s open now for you to practise before it goes live) and I reckon I need to do more homework. I’m getting around 7/10 at the moment. Jet2 have 58 destinations, so you need to have an idea of what they all look like. What a nice excuse to look at holiday photos, haha! AND, if you do win, you can enter the follow-up selfie competition and win one of three pairs of return flights to NYC. AND…there’s more. From Friday 11th November to Sunday 13th November they are doing another quiz to win one of 10 seven-night 5* package holidays. Get the web address above bookmarked and give the competition a good go. There’s basically a winner every 15 seconds, so it’s really worth giving it a crack! Good luck everyone!